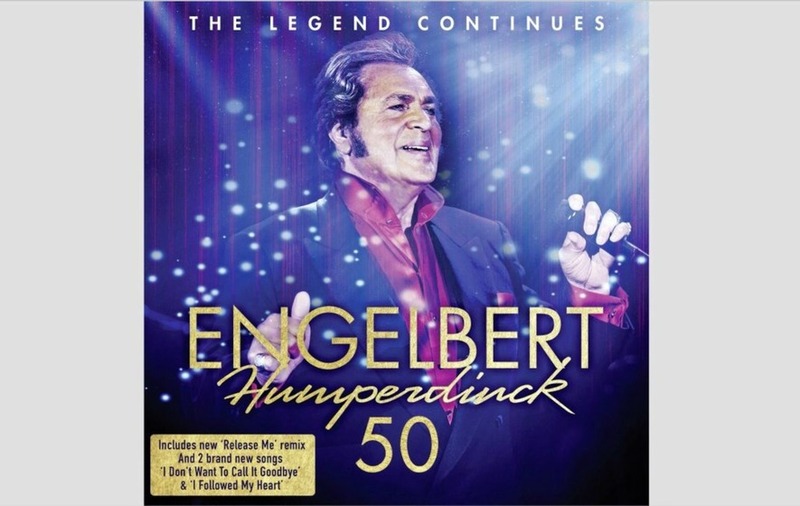 IT HAS been 50 years since Engelbert Humperdinck's hit Release Me stopped The Beatles from reaching the number one spot. The fact that his version of the old US country hit trumped The Fab Four's Penny Lane/Strawberry Fields Forever is still something the crooner, now 81, feels proud of. Sitting in the suite of a London hotel, looking tanned and far younger than his years, he is marvelling at the passage of time. "I cannot believe it. It's been 50 years of my showbusiness career, which all started with Release Me. It really was a stunning record that took me all over the world and gave me a global career immediately and stopped The Beatles from having their 13th number one, which was rather unique," he says. "I'm a big Beatles fan, but they were real gentlemen and they never mentioned it. I talked with Paul and Ringo and they never brought it up." 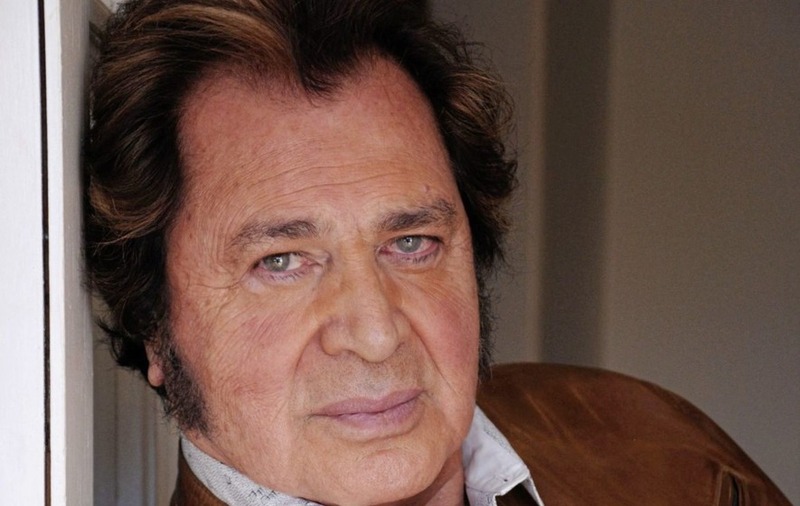 Humperdinck did not bring it up either – "I'm a gentleman too", he says. The success of the song happened almost by accident when he was asked to stand in for an ill Dickie Valentine on the variety TV show Sunday Night At The London Palladium, one of the biggest shows in the UK at the time. Soon after that, the song reached number one and didn't move for six weeks. It stayed in the charts for the rest of 1967 and was the highest-selling single of the year. Born Arnold George Dorsey in Chennai, India, in 1936, when the city was still called Madras, he still has the energy of a young man, although he is perhaps a little harder of hearing than he once was. He says: "I'm not going to retire. What is that? Retire? I love what I do. "The funny thing with social media is you go to another town and people know exactly what you're going to do when you get on stage and people are aware of exactly how you look, what you do. There is nothing that is a shock to them because it's already up front. "I don't know where my energy comes from, but I don't believe in having things done, I'm growing old gracefully. I don't intend to have anything done to my face or anything like that, but I've had good genes. My mother and father had wonderful skin and I think they left that legacy behind with their children. "It's just wonderful to know that at my age I'm still doing about 80 concerts a year, it's just wonderful. I feel I've achieved so much in my life and I'm still going strong, and I hope the sun never sets on my ending." While the music industry has changed beyond recognition since he emerged on the scene, Humperdinck likes to keep his finger on the pulse by tuning in to The Voice. "Everything has to change and the industry really has, it has changed a lot. I do love the kind of music that's about right now; I like what is happening. "I watch the programme The Voice and that is informative as far as what is happening in the musical world and that is how I like to keep in touch." So would he like to join Sir Tom Jones on The Voice's judging panel? "Yes and no," he mulls, "I'm happy with what I'm doing, but I would like to be a judge because with the experience that I have I can judge artists, the voices and their body language when they sing and teach them a few things." While his regrets seems few and far between, he is still miffed he missed a chance to work with Gorillaz. Back in 2009, Damon Albarn, then recording the Gorillaz album Plastic Beach, wanted some guest vocals and pitched the idea to Humperdinck's management, who said no without asking the singer. "That was a pain," he says. "It hit me so hard because the person who was managing me at the time didn't know anything about it and if only he had told me I would have said 'please go ahead, let's do it', but unfortunately he didn't know who they were so he just turned it down without even telling me, I was so upset." He admits to having had "a lot of ups and downs as far as my business is concerned, with management here and there", adding: "Fortunately, everything has settled down now and I'm into the sunset of my life." He's still hopeful he will get another chance to work with Gorillaz, but in the meantime there is someone else he has his eye on for a collaboration. "I met Bruno Mars when he was five years old. I was in Hawaii and we were having a fan club gathering party and who was the entertainment? Bruno Mars, five years old. 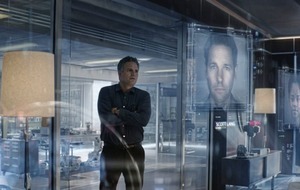 "He was amazing then. I said 'This kid is going to be a star' and isn't he? Massive." He adds: "I've been very fortunate, I've worked in front of princes and kings and those are big highlights, but the biggest highlight is knowing you can travel any place in the world and people know your music, that is a massive highlight." 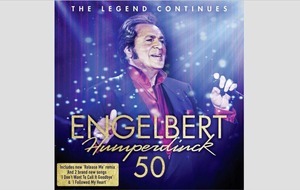 :: Engelbert Humperdinck: 50 and The Complete Decca Studio Albums are out now on Decca Records.